Malachi: Does God Truly Care? This little book closes the Old Testament. We know absolutely nothing about the writer except for his name which means “my messenger.” Some think this book was written by an angelic messenger from God, but that is highly unlikely. 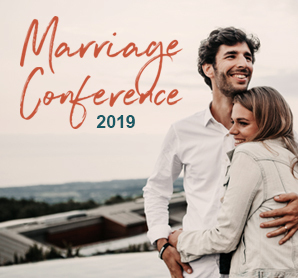 The message of this final Old Testament prophet focuses upon how easy it has been for post-exilic Judah to fall back into their irreverent ways with God. One of the strong themes of this book is “excellence.” God desires excellence in our worship, in our giving, and in our service before Him. 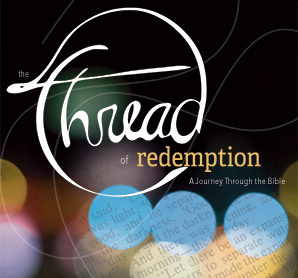 This message will conclude the Old Testament portion of the The Thread of Redemption series.